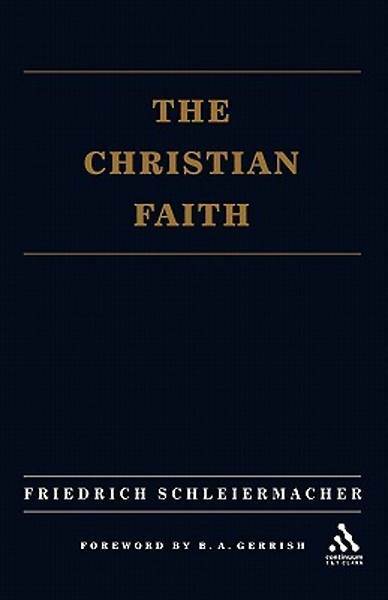 The classic work of Christian theology, which seeks to present the Christian faith in its entirety.Schleiermacher was equally at home in the theological systems of Protestant orthodoxy and the new world of thought shaped by the historical and natural sciences and German philosophy. He follows a confident course through the entire range of themes in dogmatics but leaves both the dogmatic task and the individual themes transformed by a powerful and original mind. A new foreword by B. 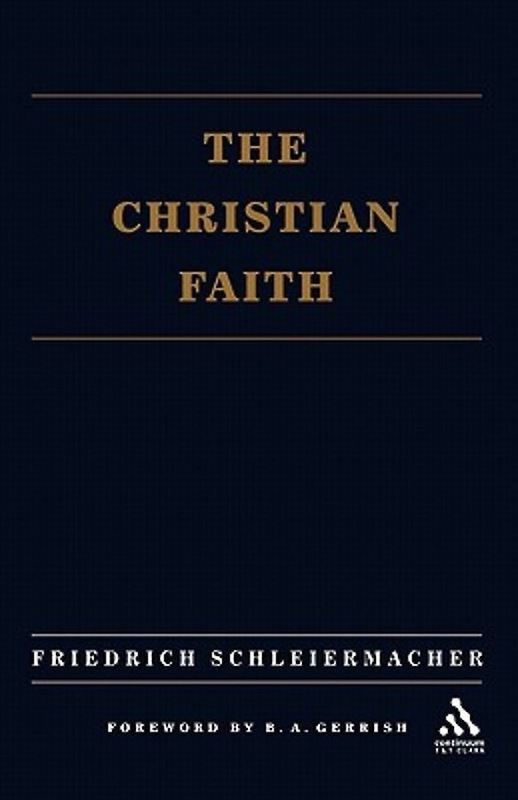 A. Gerrish summarises the dogmatic goals of The Christian Faith and corrects some common misreadings of his work.